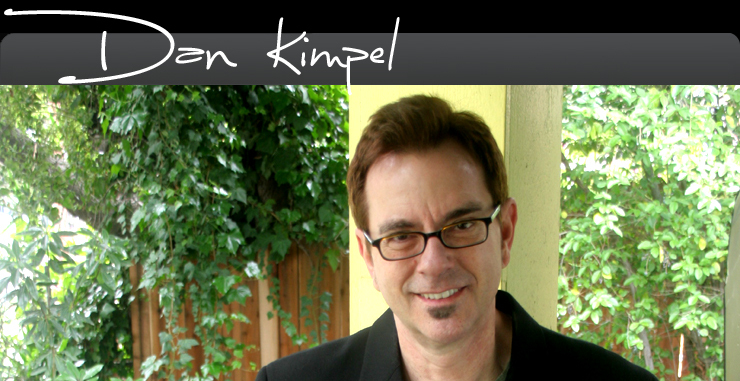 Dan Kimpel consults recording artists, songwriters, both major and independent record labels and non-profit organizations. • Press kit evaluations, including photos, bios, clippings, etc. • Referrals for related services. • A much-needed "reality check" to make sure all materials meet the highest industry standards. • Input on song selections for demos/releases. • Bio/ cover letter evaluations and creation. • Information on publishing outlets. • Introductions to performing rights orgs (ASCAP, BMI & SESAC) & songwriter support services. • Bios, press releases and corporate communications materials. • Publicity and PR consulting. • Consulting on retail and on-line marketing strategies. • Generation of press releases and related materials. • Production of fundraising events. If you need help or advice with your career, contact Dan in regard to his consultancy services. Fill out the form on the contact page.